In this newsletter, we would like to share with you a number of campaigns, programs, and learning opportunities that aim to improve the quality of sport and physical literacy! At its essence, quality sport and physical activity is achieved when the right people do the right things at the right times, which leads to positive experiences for participants. The following checklist is composed of a number of elements that lead to quality sport experiences in any sport program. It has been designed with everyone in mind, including women and girls, indigenous populations, participants with a physical or cognitive disability, and newcomers to Canada. 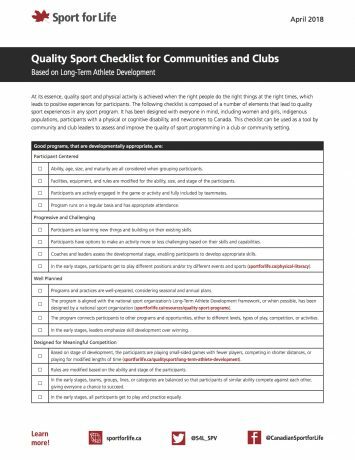 This checklist can be used as a tool by community and club leaders to assess and improve the quality of sport programming in a club or community setting. With the support from Indigenous and Northern Affairs Canada (INAC) , the Traditional Games and Physical Literacy Teacher Mentorship project provided teachers with training and mentorship around physical literacy and the Aboriginal Long-Term Participant Development Pathway (ALTPD) . The project was created to align with the FUNdamentals and Learn to Train stages of the ALTPD, and aimed to develop physical literacy for children in four First Nations schools . This project aimed to determine if the benefits of enhanced physical literacy extend beyond the gymnasium and whether a physical literacy-enriched school environment would improve attendance and overall student engagement. 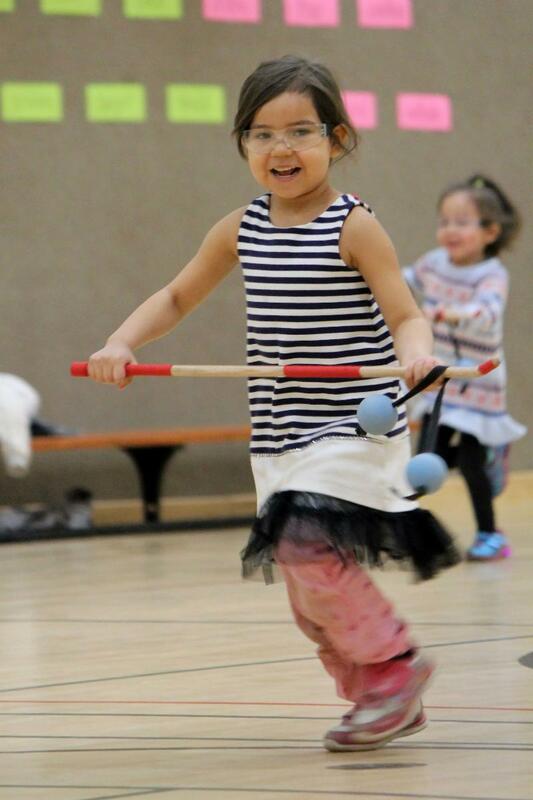 Sport for Life's Traditional Games and Physical Literacy Teacher Mentorship video highlights the successes, outcomes, and key learnings of the project in ȽÁU, WELṈEW̱ Tribal School . 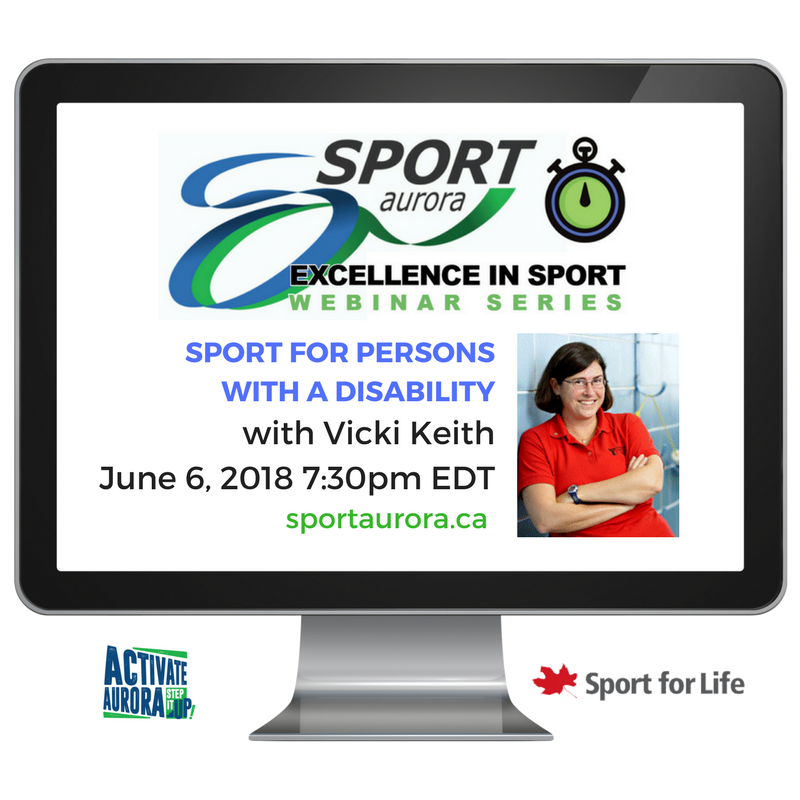 Sport Aurora and Sport for Life ’s “Excellence in Sport” webinar series provides free essential learning for coaches, administrators, parents, and players. Leading experts deliver cutting-edge information to help build and enrich existing organizations, develop new programs, and enhance the sport experience for all. Topics include team-driven leadership, engaging girls and young women, coach training, sport for persons with a disability, and exploring risk and play. The next webinar will take place on June 6, 2018. Visit SportAurora.ca for more details. What are you doing on June 2nd? 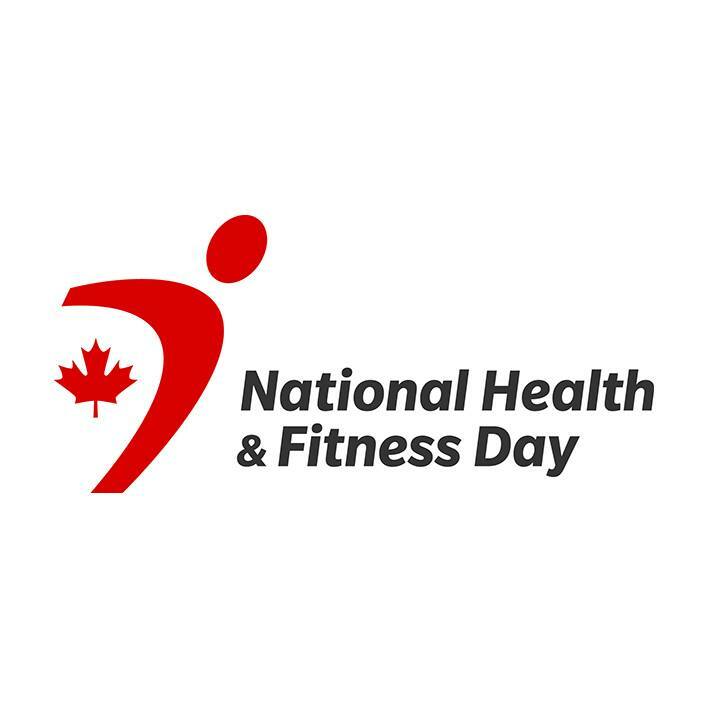 Join us on National Health and Fitness Day and Get Up, Get Out, and Get Active! Canadians across the country are surrounded by a natural physical landscape that begs us to be active. Be it hiking, swimming, skiing, canoeing or cycling – the opportunities for physical activity are endless! However, despite the possibilities provided by our natural playground, we are facing a physical activity crisis in Canada. Less than 5% of children and 15% of adults are meeting the recommendations in the Canadian Physical Activity Guidelines . Hundreds of municipalities across the country from east to west to north have proclaimed the day and are planning to celebrate by hosting activities, promoting the use of local health, recreation, sports and fitness facilities, as well as simply encouraging people to Get Up, Get Out and Get Active! Quality sport means good programs (based on Long-Term Athlete Development ), delivered by good people (knowledgeable and caring) in good places (welcoming, inclusive, and safe). It is a simple formula, however optimizing all the factors can be challenging. Every organization has to discover what works in their own unique context. In this webinar , the panelists will provide insight into how to build community programs that retain more athletes in enriched training and competition environments longer, enabling them to reach their full potential. The webinar will be available in English only. The SheIs challenge, in partnership with Fast and Female , represents a sisterhood through sports of passionate women in pro sports leagues. Through this challenge , the goal is to encourage the general public to support female athletes at all levels throughout the year. 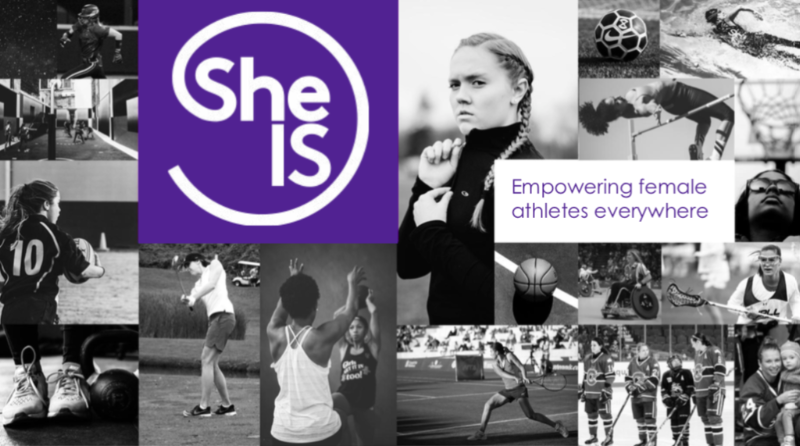 By demonstrating that there is a demand for female sport through viewership and attendance, SheIs will create a global movement for women's sport! The SheIs Mission Statement: Using the power of women's sport to create a future of, by, and for strong women. The SheIs Vision: Increase the resources, viewership, and attendance of women's sports across the globe. 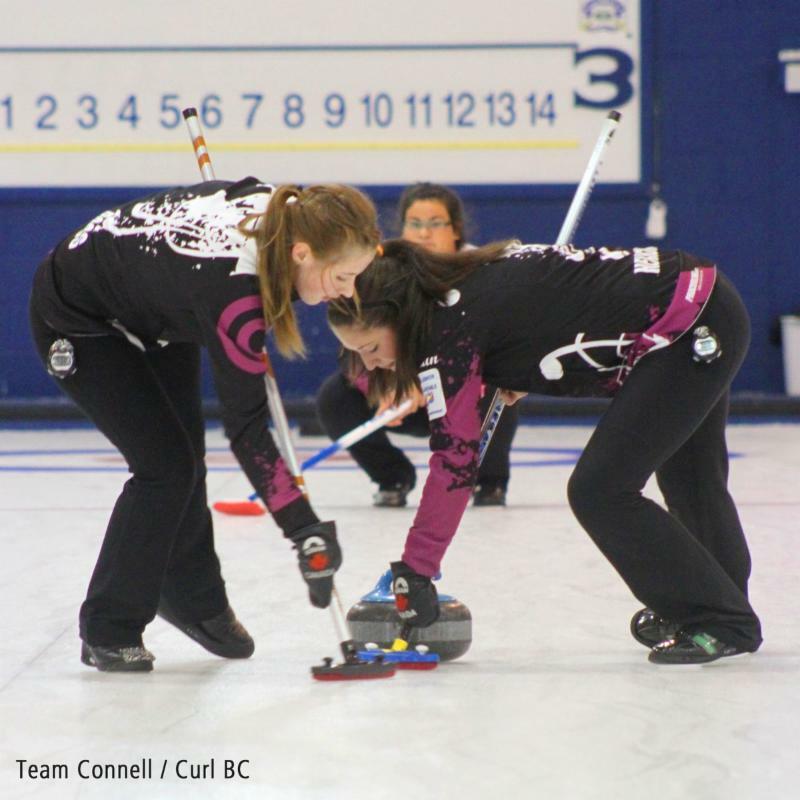 At the younger leagues, SheIS is working to improve sport participation levels through programs such as our Champ Chats - connecting professional athletes (our ambassadors) with girls all over North America to inspire and empower them to stick with sport for life. As the donation partner , Fast and Female is proud to work with SheIS and continue to spread the love and dominate the world! Post a creative video or photo on Facebook, Instagram, or Twitter (using #SheIS and #fastandfemale). Your post should show you attending or watching a women’s sports game/event. Challenge three of your friends to do the same...and repeat often! Together let's empower female athletes everywhere!